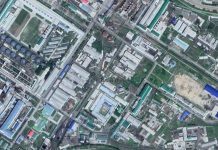 The North Korean government has almost completed the rollout of its new microchip registration cards to its citizens, with the exception of some residents living in mountainous areas. 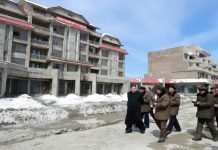 People living in Onsong County, located at the northernmost part of North Hamgyong Province, do not appear to have received their new cards yet, according to sources in that region. Local authorities seem to have completed all the necessary preparations, suggesting that the new cards will likely be provided soon. 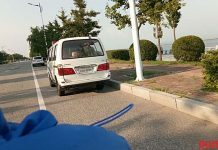 A source in South Pyongan Province added that the authorities are not charging any fees for the new cards, but all citizens are required to take blood tests, have new ID photos taken, and provide fingerprint data for the new cards. The source confirmed that the new card is 8 cm long and 5.5 cm wide, a slight reduction in size compared to previous cards. The color scheme has also been modified. Past citizenship cards were comprised of somewhat thick, laminated paper with ID photos physically pasted on the front. The new cards, however, are plastic with printed ID photos. 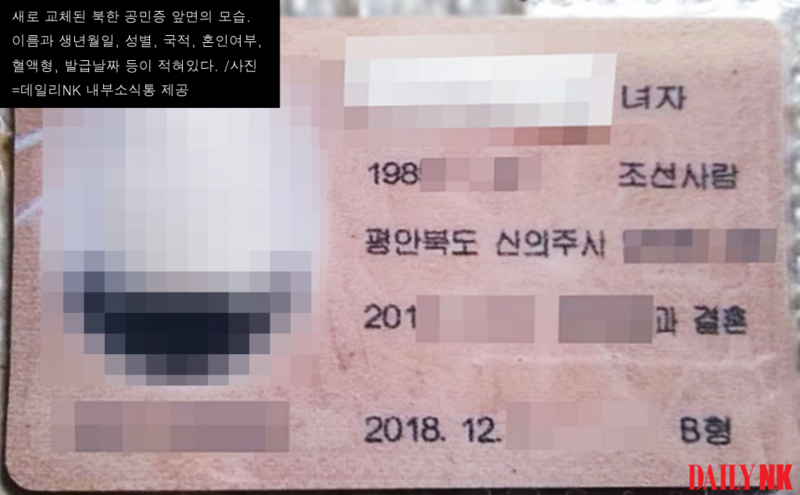 If the source’s information is correct, then the North Korean authorities are likely to be maintaining an electronic citizen registration database, as previously reported by Daily NK. “If you give your citizen registration card to officers at Ministry of State Security (MSS)-run checkpoints, referred to as Number 10 Checkpoints, they can reportedly check your identity as well as your past criminal record,” he said, citing information provided by the Citizen Registration Department. Number 10 Checkpoints are located at border crossings between each province and county in the country, including Pyongyang and the country’s border region with China. Officers at these checkpoints strictly monitor the movement of all people and vehicles traveling across these borders. 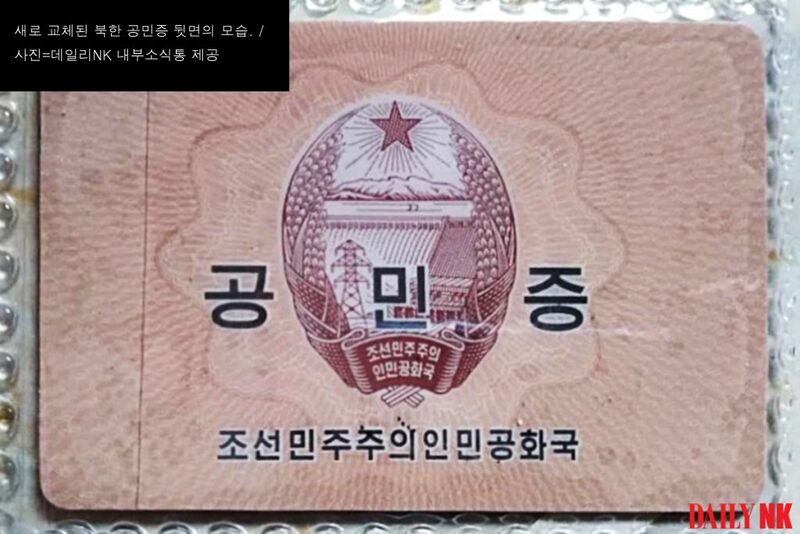 “I’m not sure if the issuing of the new cards is related to the Supreme People’s Assembly (SPA) elections to be held in March, but I’m certain that the replacement of the cards will be completed before the election,” said the initial North Pyongan-based source. In accordance with North Korea’s socialist constitution, the SPA has the authority to: 1)amend or supplement the Constitution; 2) adopt, amend or supplement laws; 3) approve the major laws adopted by the Presidium of the Supreme People’s Assembly, when the Supreme People’s Assembly is not in session; 4) establish the basic principles of the State’s domestic and foreign policies; 5) elect or recall the Chairman of the National Defense Commission of the Democratic People’s Republic of Korea; and 6) elect or recall the President of the Presidium of the Supreme People’s Assembly. The upcoming election is expected to precipitate the replacement of most existing SPA members in what may signal the beginning of the next phase of Kim Jong Un’s rule.